Let me start by giving a quick summary of my acne. At around 15 I started getting the occasional pimple her and there, but never anything too serious. However, about two and a half years ago when I was 17 years old my acne worsened dramatically. 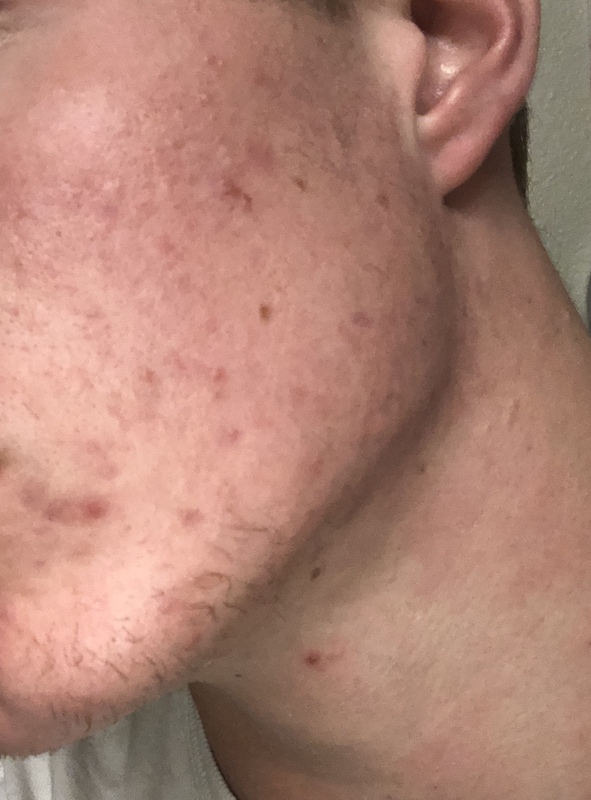 Within a matter of a couple months of this first big breakout, it got to the point where I felt the need to see a dermatologist. My derma prescribed me a mixture of Clindamycin Phosphate and Benzoyl Peroxide. This helped to initially calm the new influx of acne I had coming in, but after a few months the effectiveness diminished. I then was prescribed tretinoin 0.025% (Retin-A) and I began using it immediately. 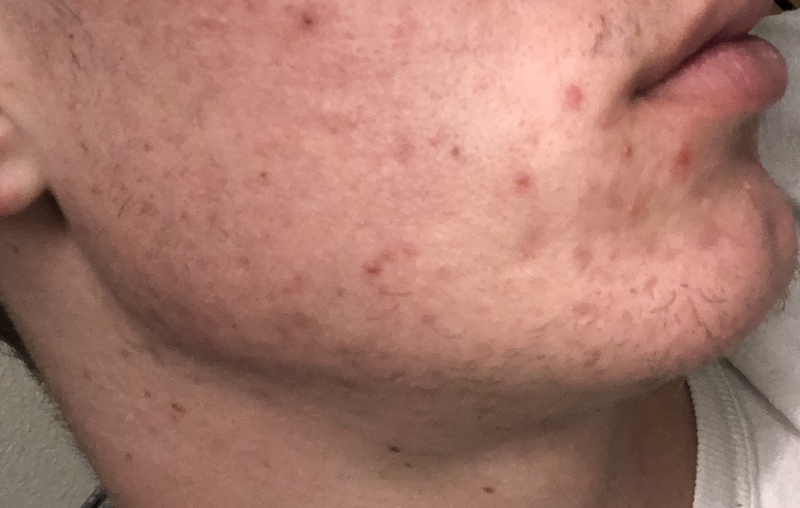 The first four months that I was on Retin-A was the worse my acne has ever been; specifically my jawline and the area under the corners of my mouth were affected. I even began getting a few cystic nodules at this time. After nearly six months on Retin-A my complexion began to improve. Not satisfied with the results, I went back to my dermatologist, and she then prescribed me Doxycycline Hyclate to take once daily. At this same time I began using a 10% Benzoyl peroxide wash. This combination seemed to work wonders for a while. My acne improved greatly to the point where I only had a few blemishes at all times (aside from some minor scarring). It may be important to point out that I also cut out dairy completely at this time. Though, to maintain this regimen, I had to use a TON and I mean a TON of moisturizer. I would have to apply loads of this Neutragena Sensitive Skin lotion multiple times per day. During this period I also became sort of obsessive with picking every pimple I ever got. In fact, I was (and still am) so OCD about this that I would often try to force whiteheads to pop when they were clearly not ready, and in doing this I would cause my skin to break and therefore scab. (I know this is counterproductive, but hey, I'm admitting that it's a problem of mine). Soon, I moved to college and was forced to limit the amount of time and energy I was putting into my skin. My new lifestyle and living situation first led me to discontinue my use of the antibiotic. I weened myself off of it well, and my skin didn't really seem to get any worse from this. I then began slowly eating more dairy, and I started to become less strict with my regimen (going nights without Retin-A, skipping the benzoyl wash, ect) mostly because I couldn't keep up with the dryness. I simply could not maintain this lifestyle of drying the hell out of my skin and then spending twenty minutes applying lotion every morning and night, all only to maintain mild acne as opposed to severe. Soon my acne worsened again slowly. I then started using the Benzoyl Peroxide wash only every other day to try and combat dryness, while using the Retin-A 5-6 nights per week. I also cut out 90% of dairy again and began taking 2000 IU Vitamin D3 supplements once per day. This has led me to where I am now. At this point I'd say my acne is mild, but to be honest it is really affecting me emotionally. I feel like my acne is always in the back of my mind whenever I'm talking to people, out in public, or really doing anything. I often find myself comparing my acne to other people's, and thinking of how people are judging me based on my skin. 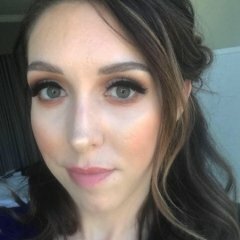 I have a meeting to meet with a new derma this Friday, and I'm hoping they have some advice. Currently, I'm considering doing a course of Accutane just because I'm so done with the physical and psychological effects of acne. If anybody has any advice as to some possible treatments that seem fitting for someone with my story please share! I've included some pics of my skin below as well. Give Rodan and Fields Unblemish a try. I have tried everything and this is the only thing that worked for me. Best part is, if you're unhappy with your results, you have a 60 day empty bottle money back guarantee.